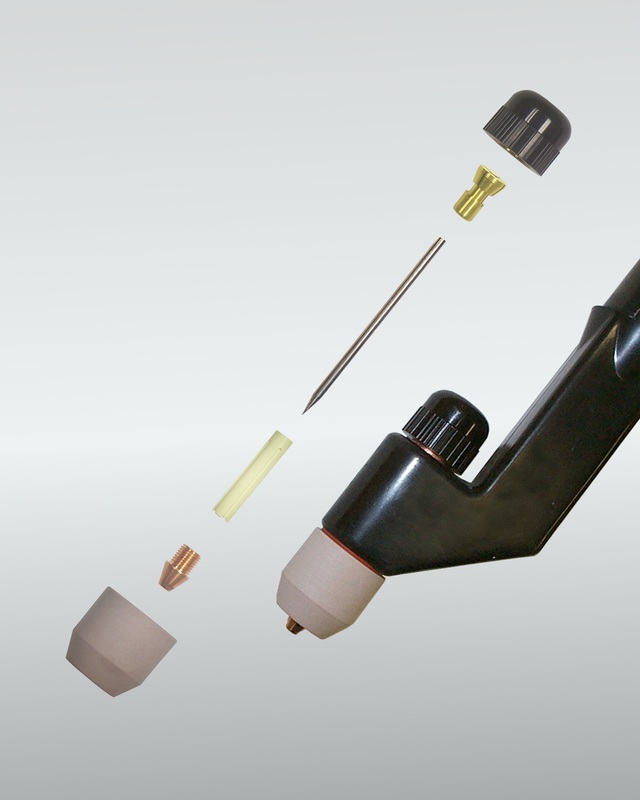 Replacement torches, tips/nozzles, o-rings, caps, and ceramic parts for a variety of plasma welding torches are now available from one source. These replacement parts offer savings of at least 25% and up to 60% on some items. Call to request information, pricing or recommendations for your application.